After yesterday’s patch added Private Match support, ESL has today announced that they will be supporting Titanfall with some tournaments. 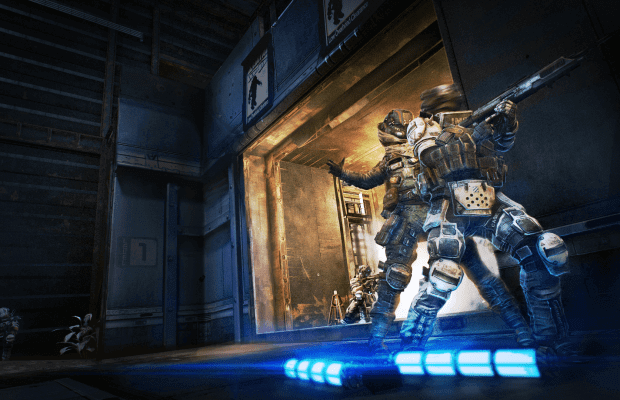 Finally it’s there – the new lobby system on Titanfall! Are you ready for it? Faster than thought we, the new admin team, are able to get started and bring you Titanfall on ESL! So get up your controller, jump into your Titan and let’s go! Stay ready for Titanfall!!! One month after the release of Titanfall we are able to announce good news for anybody who’s ready to play this game competitively! Finally, Respawn Entertainment brought an update making private lobbies available for Titanfall. This means we, your new admin team, are able to do our duty! Stay update to date with ESL Titanfall news by following @ESLTitanfall on Twitter!